is regarded as one of the cleanest burning non-catalytic stoves on the North American market. 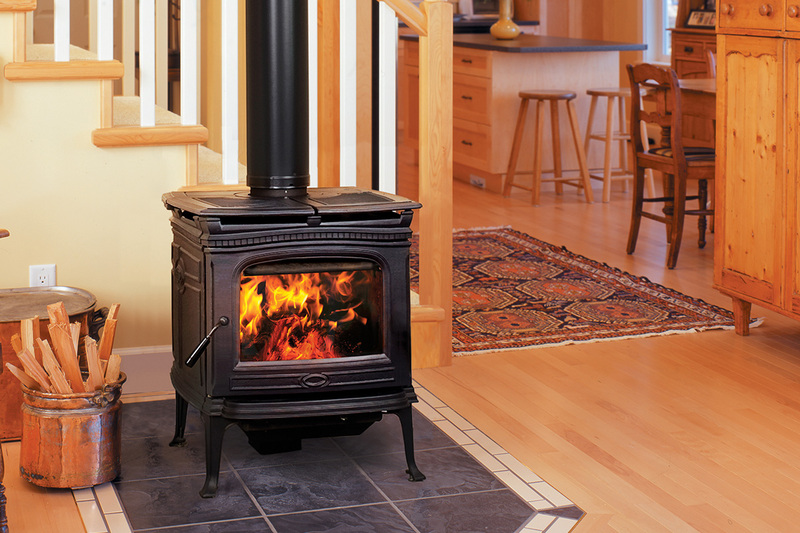 The large fire box of this stove accepts a 17" piece of wood and can burn for many hours into the night. The large window with stay-clean technology offers a magnificent view of the flames. is both classic simplicity and a modern beauty united in harmony. It reflects the coziness of a fireplace. The minimized design is multifunctional, fitting in with any interior. Its small size makes it suitable for every type of residence. It comes in black steel and measures 41″ high, 34″ wide, and 21″ deep. Available with a short table that has a small shelf under the door or with a long table that has a bench, so you can sit comfortably close to the fire. Choose either a left or right side loading door and top or back vent. 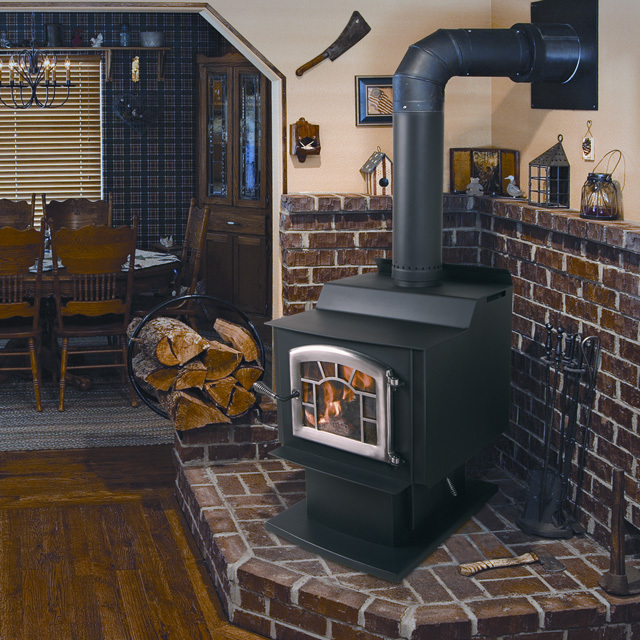 This extremely popular cast-iron wood stove can, with its long firebox, accommodate logs up to 18 inches in length. It is a radiant wood stove and is equipped with a riddling grate, ash tray and ashpan, and, can be fired with wood. 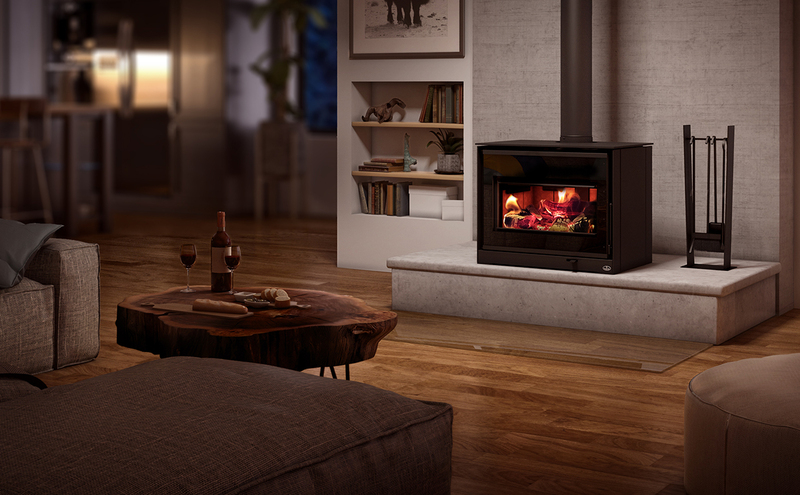 Like most other Morsø wood stoves, the 2B Classic meets the most stringent environmental requirements in the world. 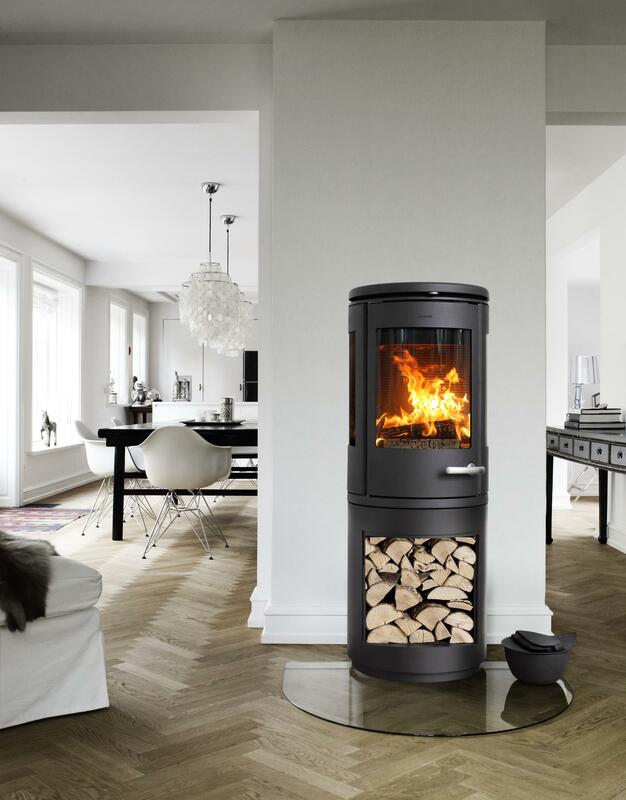 Morsø’s characteristic 2B Classic with radiant heat is still a very popular series. The long firebox is large enough to take logs 18 inches long. It can heat up to 1,200 sq. 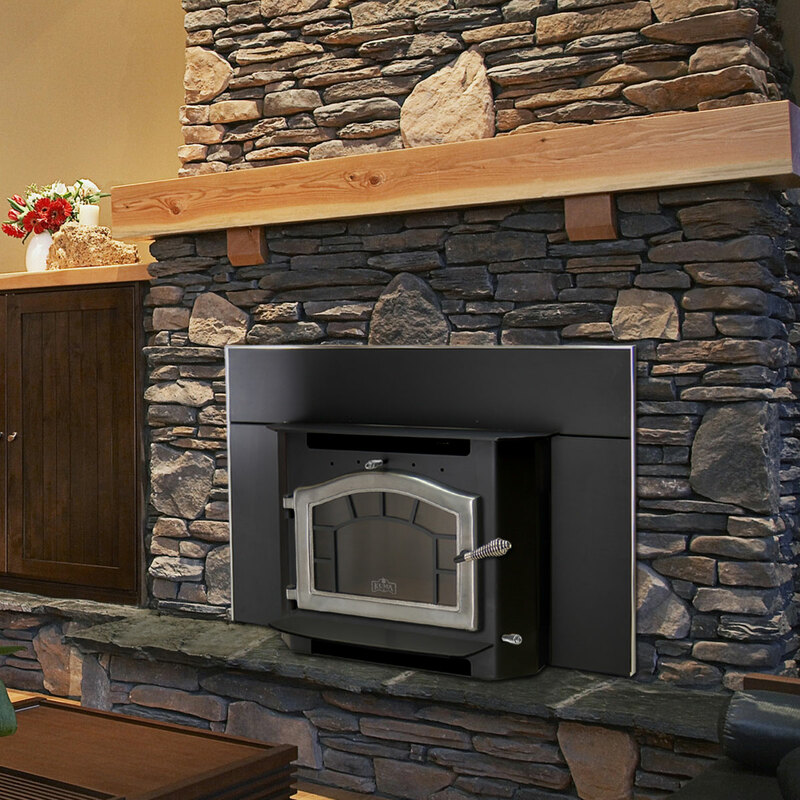 boasts the highest tested efficiency of any fireplace insert in North America. 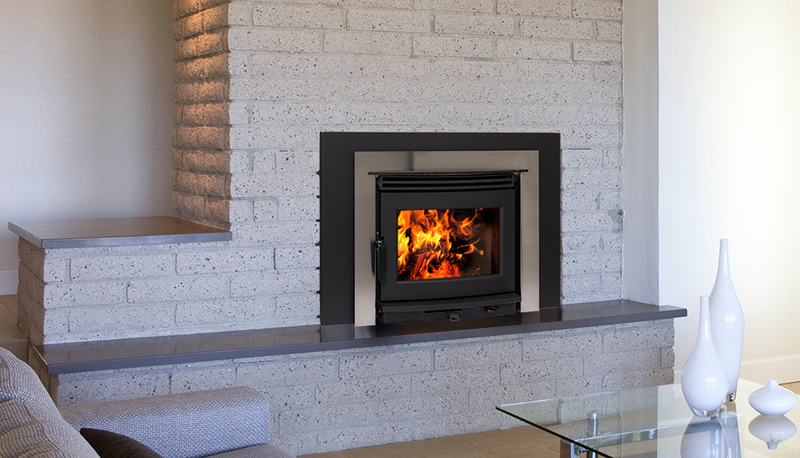 With an EPA listed efficiency of 84%, the Sequoia insert will produce more heat for less wood. Additionally, the Sequoia insert is one of the highest BTU output inserts ever produced. The Sequoia's natural air-circulating design produces a notable amount of air flow without a fan, and is helpful in producing a more even heat throughout the home. The available blower has both a manual and automatic mode, allowing for maximum flexibility in operation. will seduce you with an average particle emission rate as low as 1.54 g/h. The latest modifications made to this box are well in tune with the industry standards required for 2020. Although it retains a unique style that is both massive and sleek, we have reviewed the door mechanism to make it more functional. Adding a set of intermediate trim panels may be required to complete your masonry hearth. Always the same legendary Osburn quality. All the 7990 stoves can be fitted with extra heat storage in the top. You can choose between a low top that can accommodate 30 kg of heat-storing stones and a high top that has room for up to an entire 95 kg of heat-storing stones. 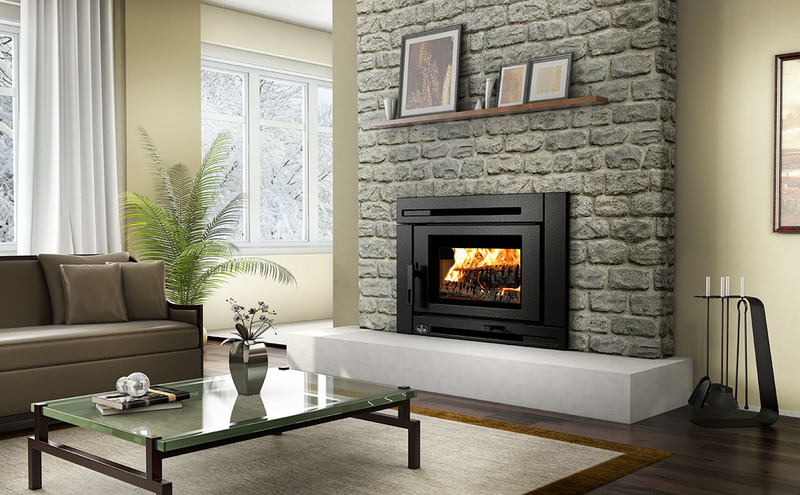 Make your smaller existing masonry fireplace a significant source of wood heat with the contemporary style of the Neo 1.6 wood burning insert. Built with heavy-gauge steel, this wood insert features our industry-leading secondary combustion system, our unique high capacity stainless steel baffle and advanced heat exchanger technology for exceptional clean-burning, efficient performance. 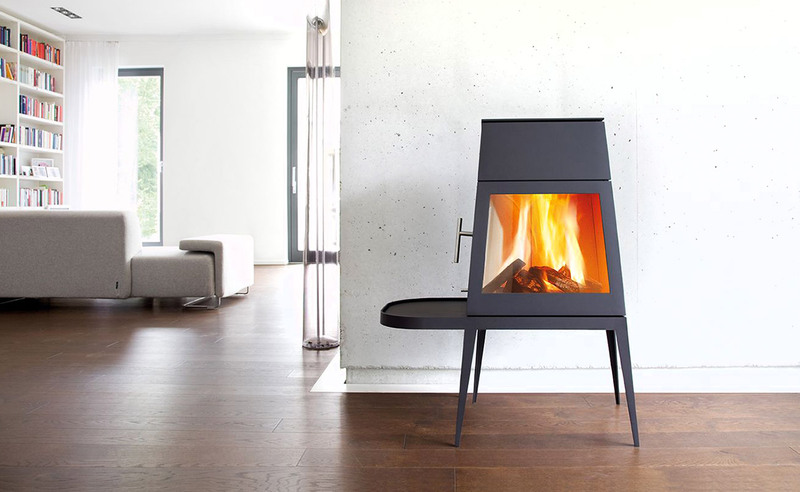 is one of the most remarkable wood heaters on the market today. 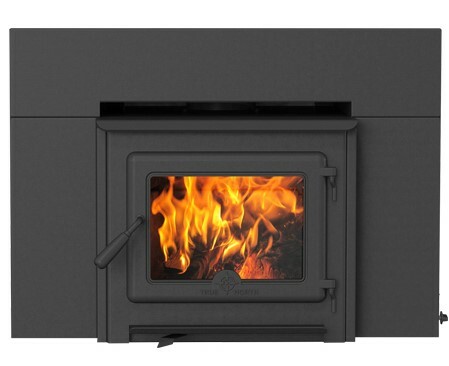 Preserving the classic Parlour “Pot Belly” style in a cutting edge modern design, this clean burning wood stove surpasses the EPA 2020 emission standards at 1.8 grams per hour. 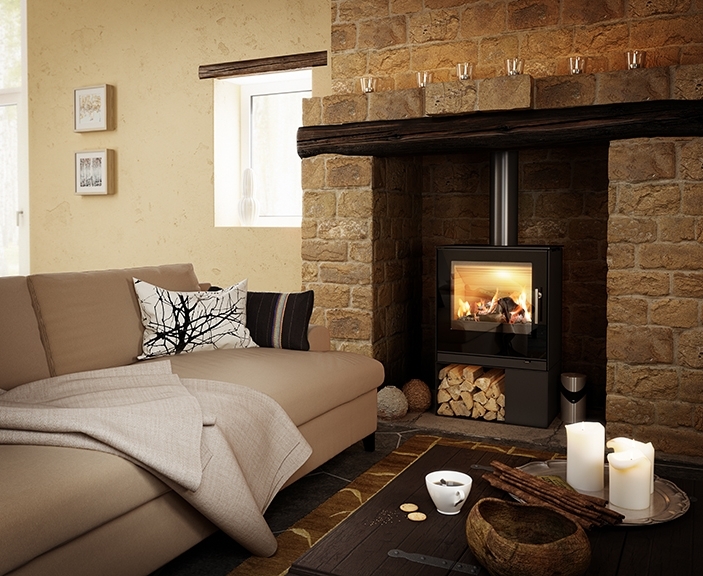 The technology used to create this clean burning stove does not require a catalytic combustor. Using a vertical firebox and secondary combustion technology provides for low emissions output and overnight burns. 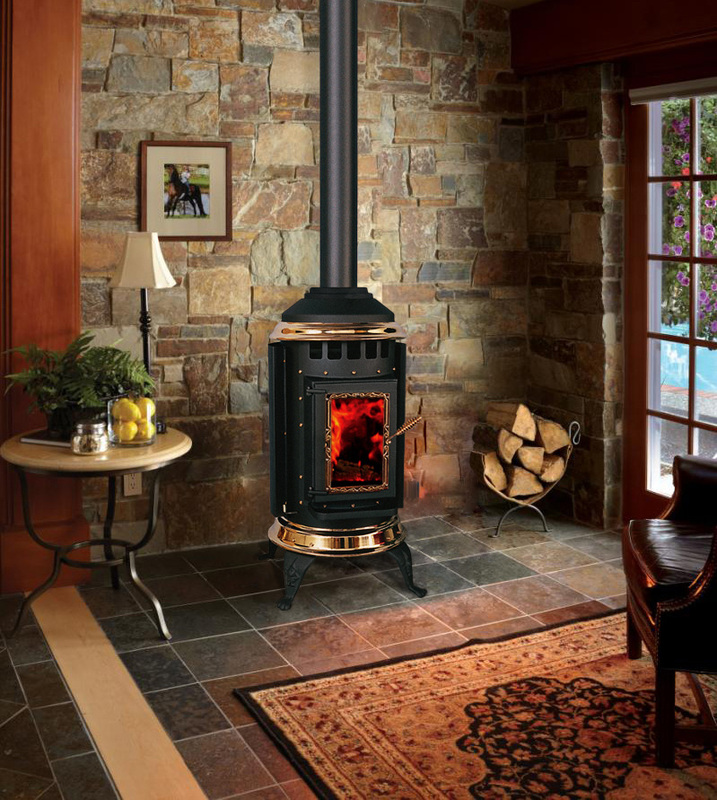 With convenience, durability and vintage styling in mind, this unique stove will add a touch of elegance to any room in your home. 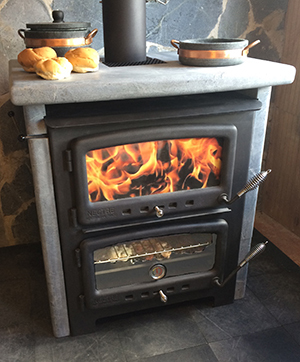 Our very popular Woodstove-Bake Oven is a dream come true – Not only will you be heating your home, but at the same time you can be baking bread, cookies, pizza, or anything your heart desires. It’s available with and without a 1 1/4″ thick Soapstone Veneer and optional Hot H2O interior circulator tank. The Vermont Bun Baker weighs 350 lbs. without Soapstone sides and top, and 650 lbs. with Soapstone sides and top. An optional 75 lb. soapstone decorative hearth is also available. ranks in the top 10 of all stoves for EPA listed BTU output. And, when compared only to similar non-catalytic stoves, ranks even higher. The Wood Classic has more than a decade of proven performance under its belt, and a fair amount of that from cold north Idaho winters. 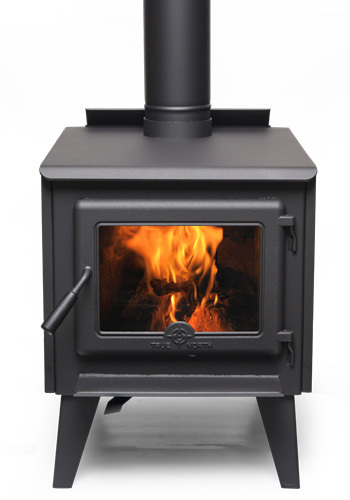 The Wood Classic boasts a number of "ease of use" features that make it a real workhorse stove. The deep, north-south loading firebox will accept up to a 20" long piece of wood, leaving ample room for the common 18" wood length. The optional ash pan is sizeable and handy. The real benefit to our "live" ash pan system is the ability to empty the pan first thing in the morning with coals still in the stove. Other "plug" type systems need the fire to be out. offers a style that will surely withstand variable trends with these pure lines of balanced proportions, allowing the brand Osburn to easily compare to European-style products. This more contemporary look is available on steel base, soapstone or even a minimalist base for those who prefer to place the unit directly on a non-combustible podium. Equipped with a 2.3 cubic feet firebox and an outside air intake, this unit will meet the requirements of domestic energy standards, not to mention that a mobile home installation is permitted. features entry-level tubes as part of the combustion system, offering a cost effective solution for the price-minded wood burner. Constructed with standard 10-guage steel, the TN20 features a gasketed cast iron door, clean glass airwash, and high efficiency. Available with legs or a pedestal base, the TN20 offers an exceptional cost to performance ratio.